The LexHelper partnership with Calendly allows our live agents to be more efficient in scheduling appointments for clients. It also provides a strong foundation upon which LexHelper serves its growing client base nationwide. 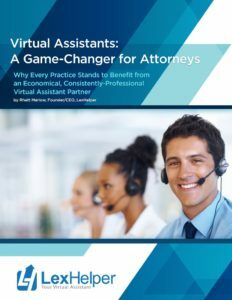 “LexHelper provides clients with the certainty that their calls are handled by professional receptionists and appointments are made quickly,” says Marlow. 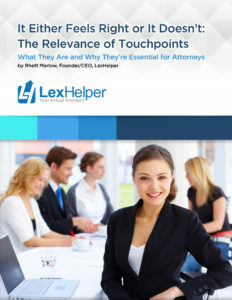 For more information about how LexHelper can help your law firm, call 877.828.5546.